The Neighborhood Gardens Trust (NGT) is Philadelphia’s largest land trust. We are dedicated to preserving and supporting community gardens and other shared open spaces across the city. NGT’s work is grounded in the belief that an equitable and sustainable city is one in which all neighborhoods have vibrant green spaces for residents to cultivate food, flowers, and community. NGT works with self-organized gardeners, community organizations, property owners, and the City of Philadelphia to secure ownership or long-term leases for community-managed open spaces to prevent the threat of development or other reuse. NGT provides community gardeners with peace of mind that the open spaces they care for will protected for their continued use and for future generations. NGT receives administrative and support services from the Pennsylvania Horticultural Society (PHS) and together we provide ongoing technical assistance and capital improvements to preserved gardens. Philadelphians create gardens for many reasons: To grow healthy produce to feed their families and friends. To green formerly vacant and neglected properties in the city. To enjoy time with neighbors. To teach city kids how food grows. To spend time being active outdoors. To create beauty. The community gardens and other community-managed spaces that residents care for provide many social, health, economic and environmental benefits to their neighborhoods and to our city. NGT supports these grassroots efforts and maximizes the benefits they provide by tackling work that can become barriers and challenges for community gardeners—getting control of the land, providing liability insurance, securing non-profit tax exemptions, setting up water service, identifying resources for maintenance and capital improvements, and other troubleshooting. 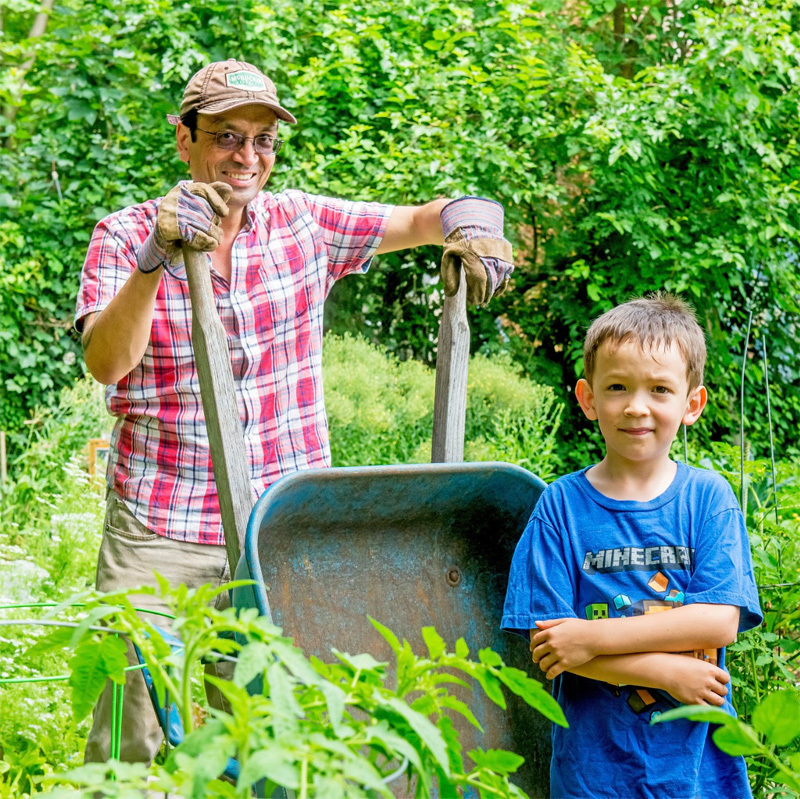 NGT allows local land stewards to focus on their collective gardening and community-building work, which fosters and sustains vibrant, healthy, safe shared growing spaces citywide.